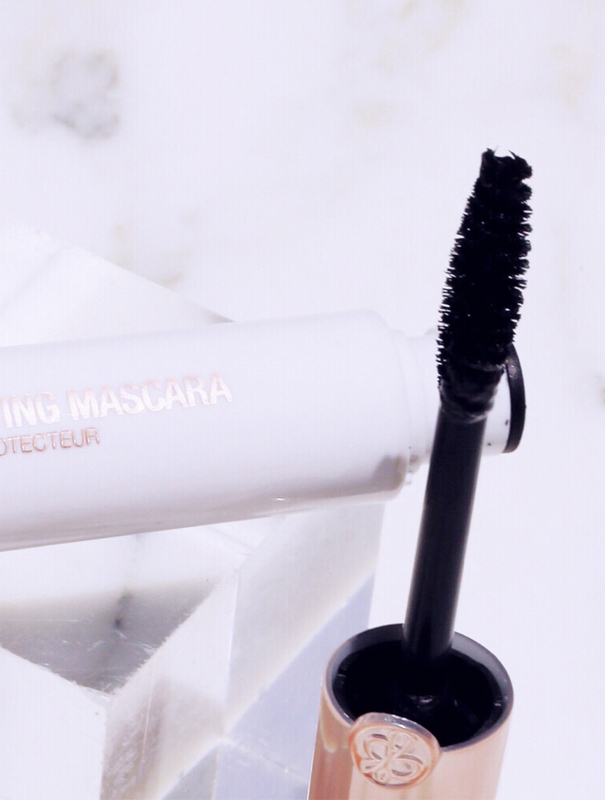 Get extra lash lift-off power with this intensity boosting Protecting Mascara. 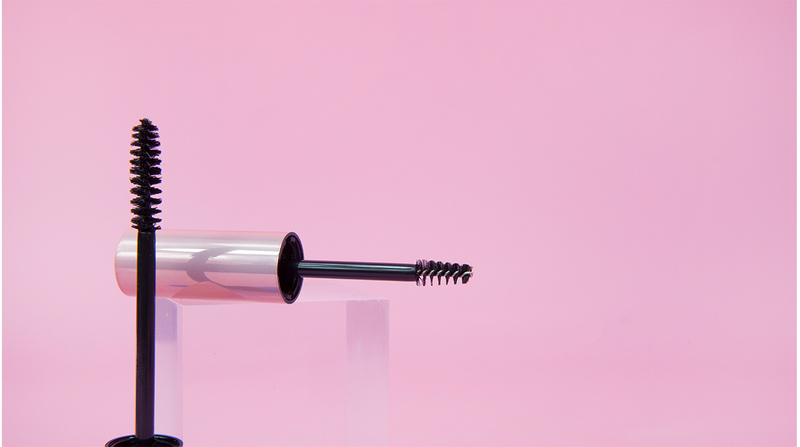 Make your eyelash extensions look even darker, sleeker, and thicker. Exclusively formulated for eyelash extensions. 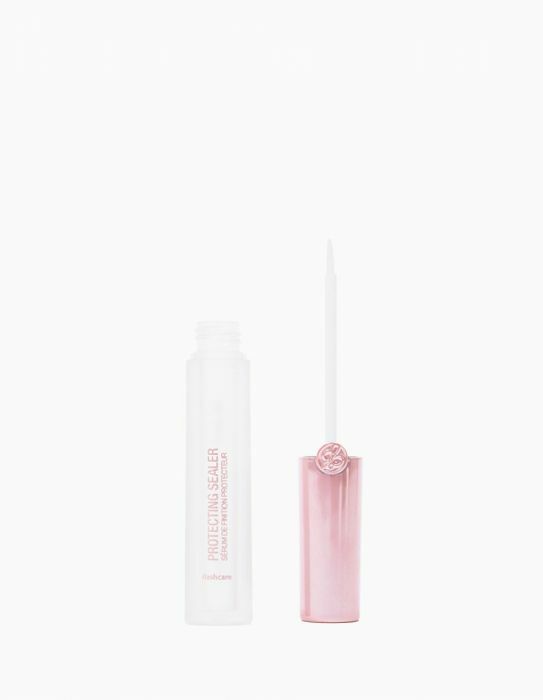 Can be used on either natural or extended lashes. Essential after care set to extend the wear of eyelash extensions. 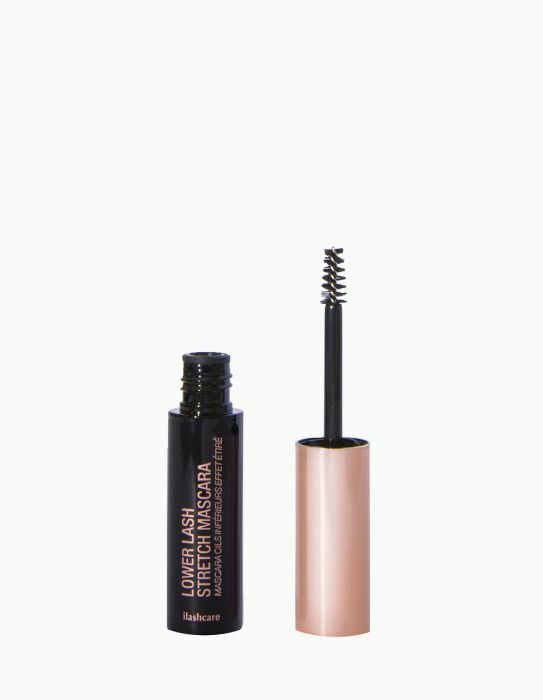 Apply sparingly onto tips of extended lashes and not from the roots. Can be used daily.